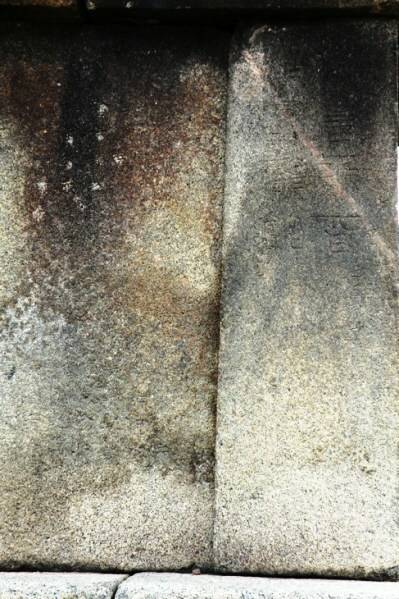 few smaller relics remain to recall the glory. 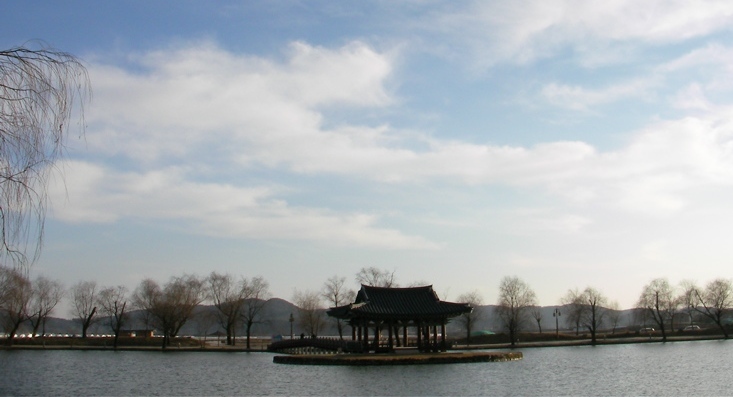 over the Chungcheong and Jeolla Provinces. 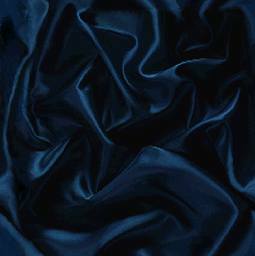 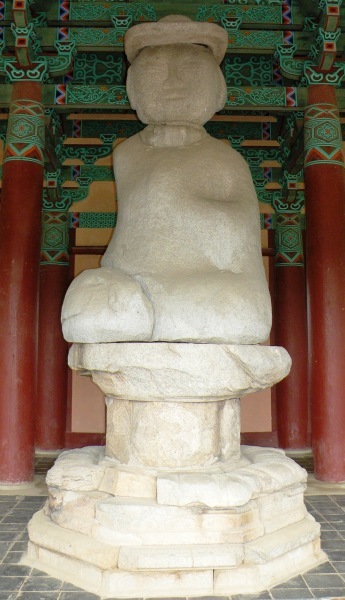 Jiri-san S Munsu-sa) -- and many later-on in Japan. 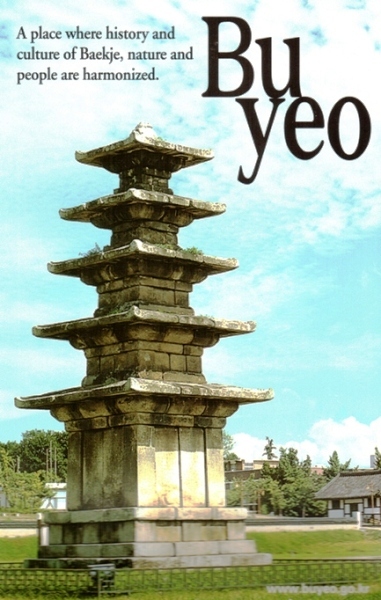 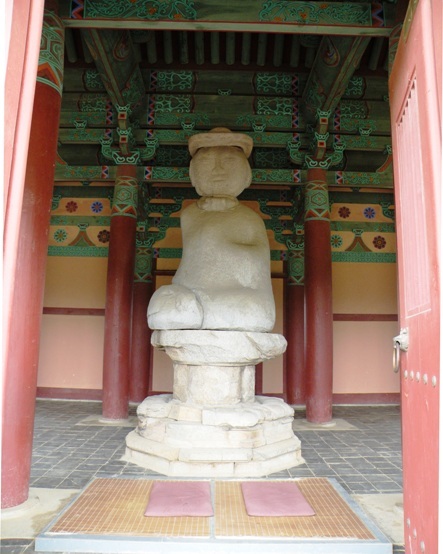 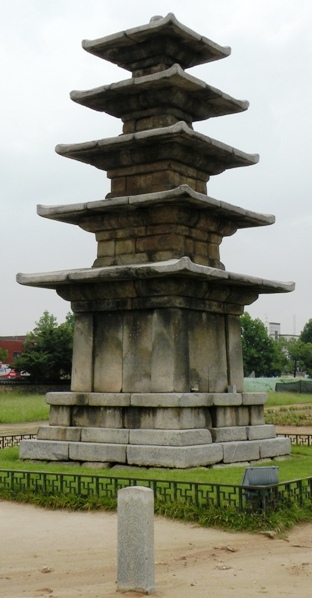 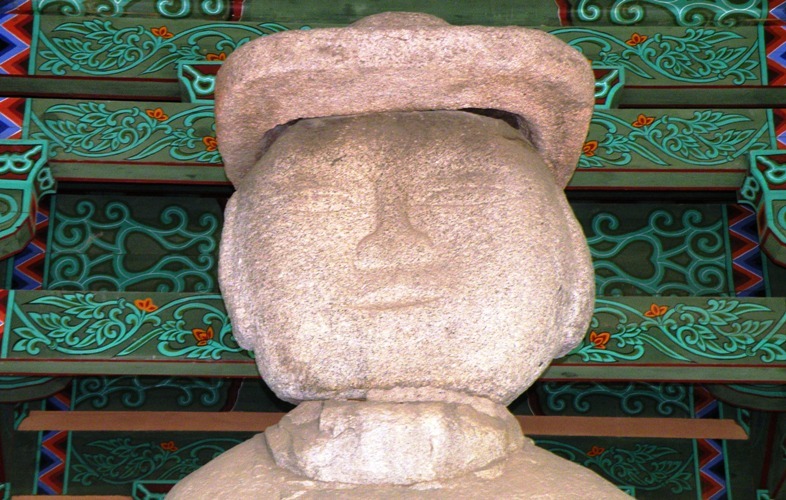 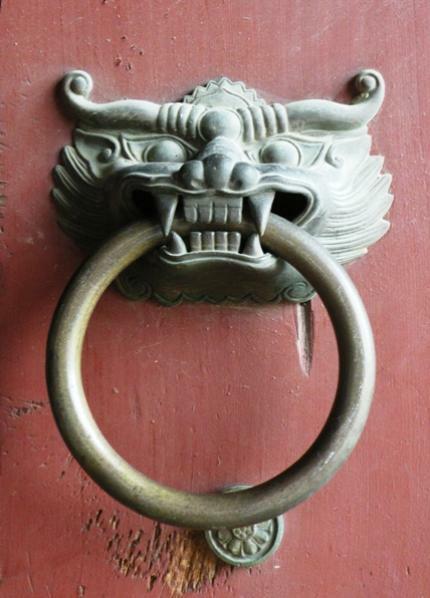 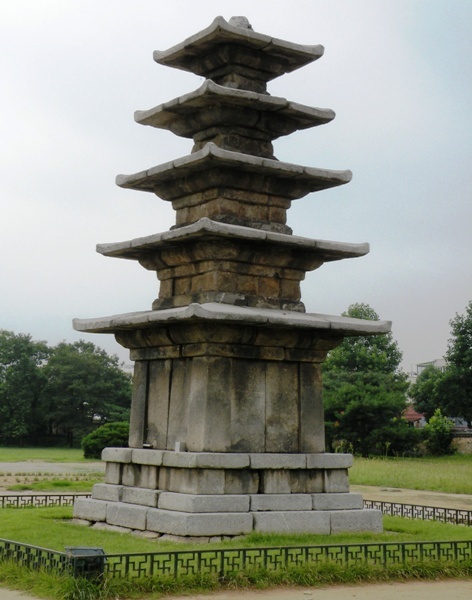 which are common monumental stoneworks still found today n this region, erected during the Goryeo era. 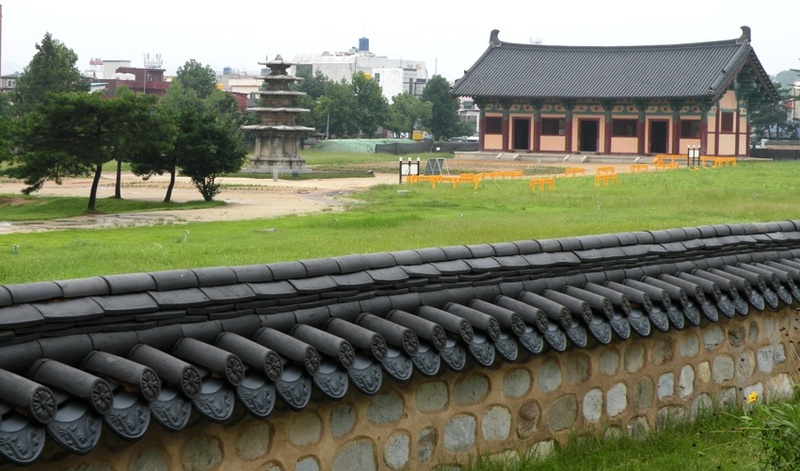 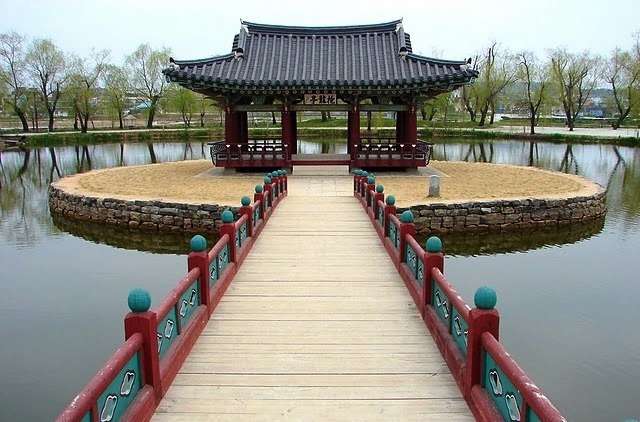 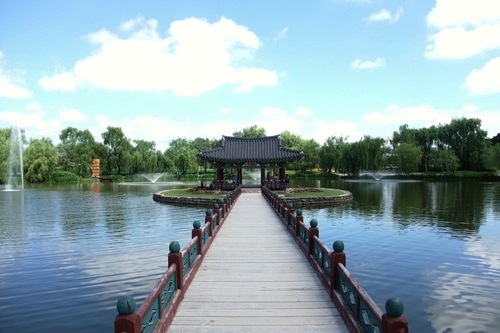 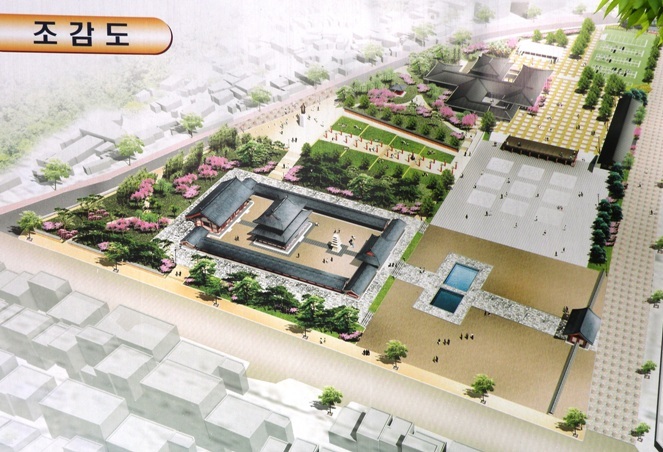 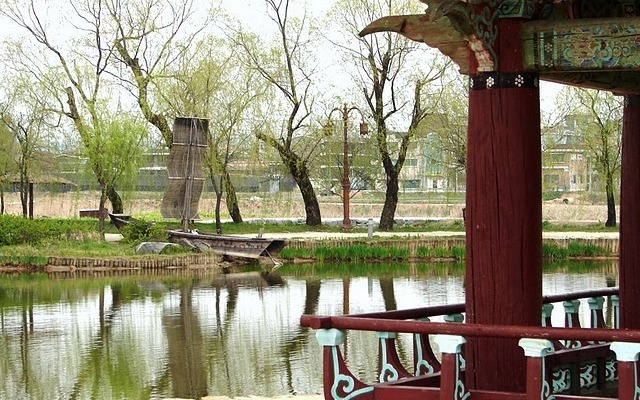 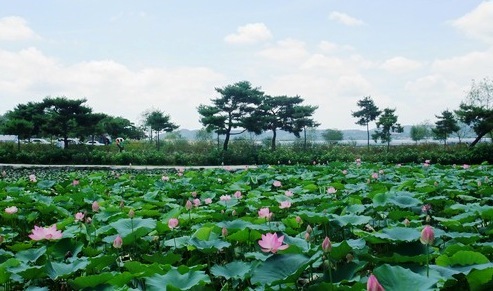 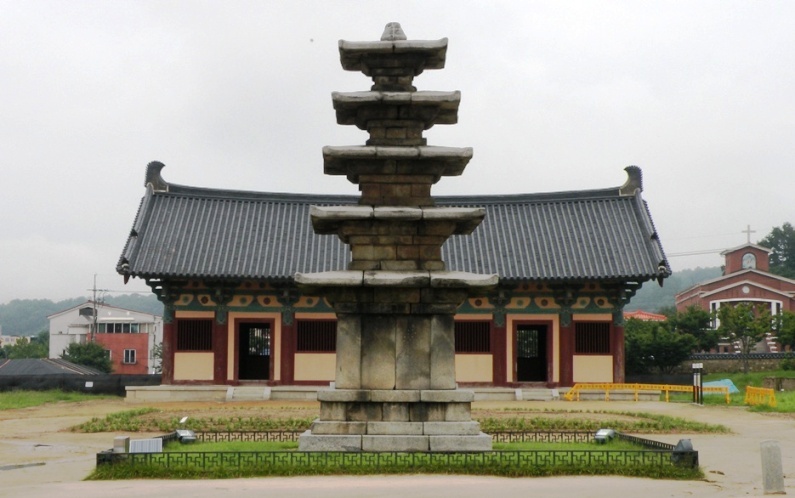 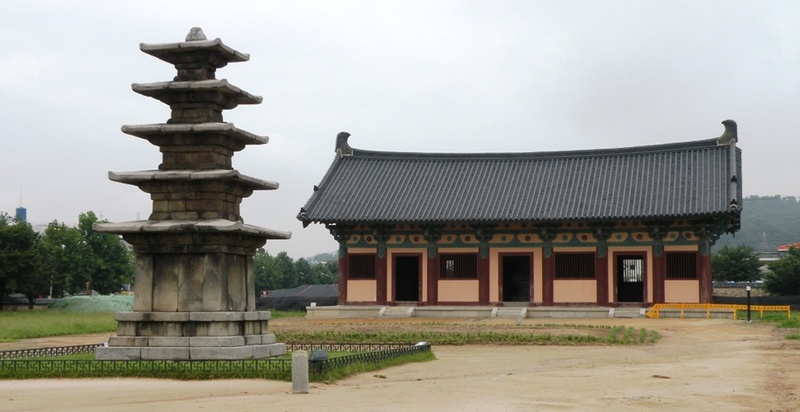 the Baekje Palace, now restored as a charming public park.